As a low cost pharmacy in Seminole, we offer a wide range of pharmaceutical services designed to provide you with a more streamlined and convenient experience. However, as a senior citizen, you may want to consider our delivery services. Our delivery service is free and can provide you with an easy way to get your medical supplies and equipment. The main benefit of our delivery services is pure convenience, which is very useful when you are in your golden years. After all, if you are like most of us then the last thing that you’ll want to do is spending your time going to the pharmacy. Rather than wasting your time on errands, we will simply bring the medical supplies and equipment straight to your doorstep. Another advantage of our delivery services is the fact that it is free. Not only will you be able to enjoy the convenience of having your medication brought to your front door but you will to save money. Having to travel to your pharmacy costs resources, whether you are driving or using public transportation. These costs can add up over time. However, you are able to keep that money in your pocket by using our delivery services. Having to refill prescriptions can be a hassle. However, we make it as convenient as possible for you by simply refilling them automatically and have them brought to your doorstep. 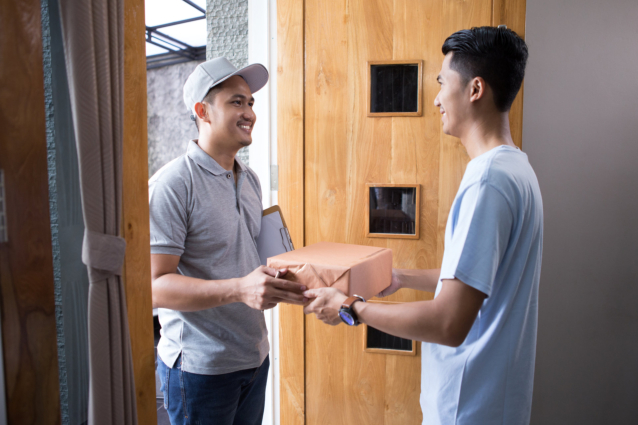 Those are just a few of the many factors that you will want to keep in mind when it comes down to our free delivery services and how they can benefit you. If you would like to find out more about this service or about the other ways we can assist you, please feel free to get in touch with Longwood Pharmacy for more information today. This entry was posted in Pharmacy and tagged Medical Supplies, Pharmaceutical Delivery, Prescriptions. Bookmark the permalink.